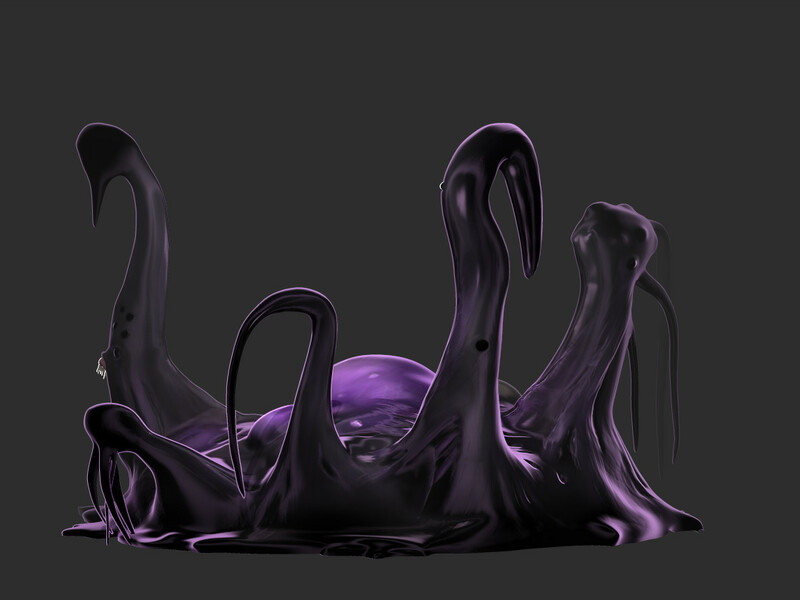 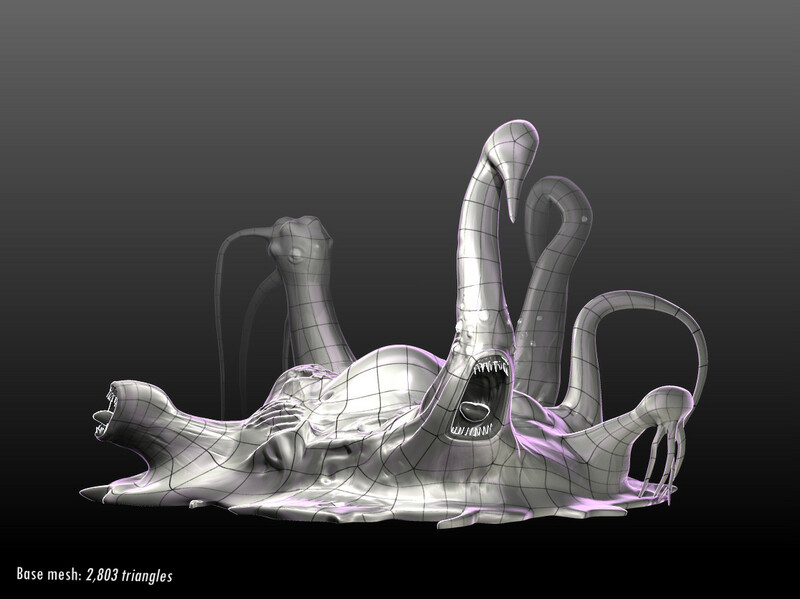 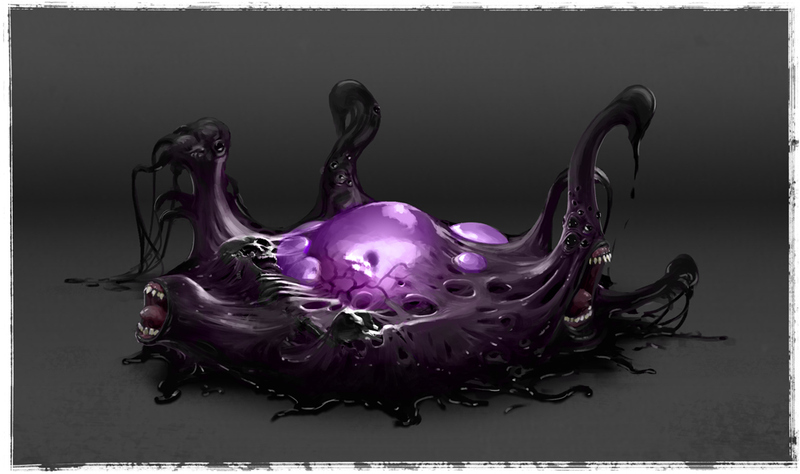 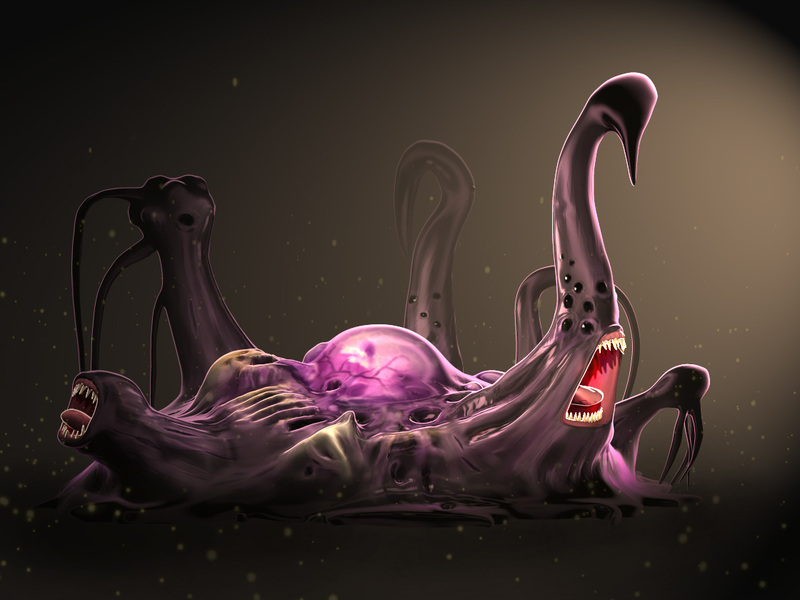 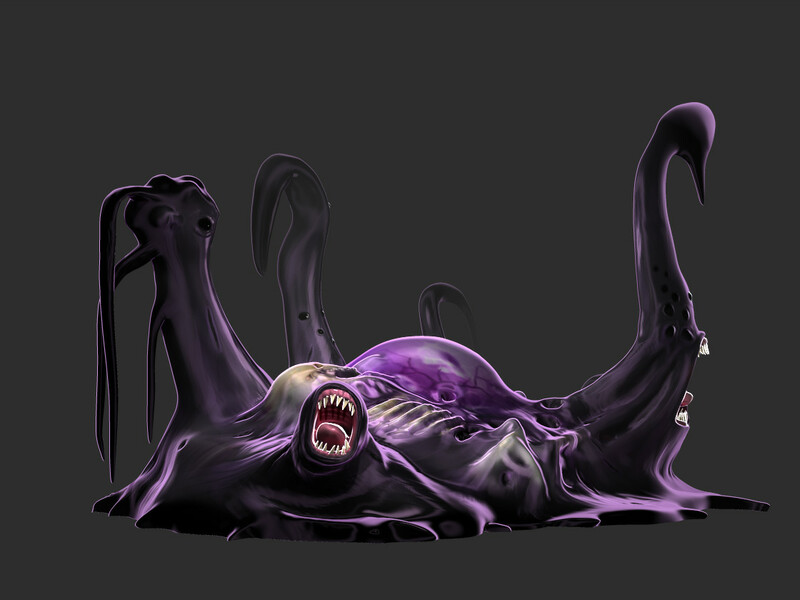 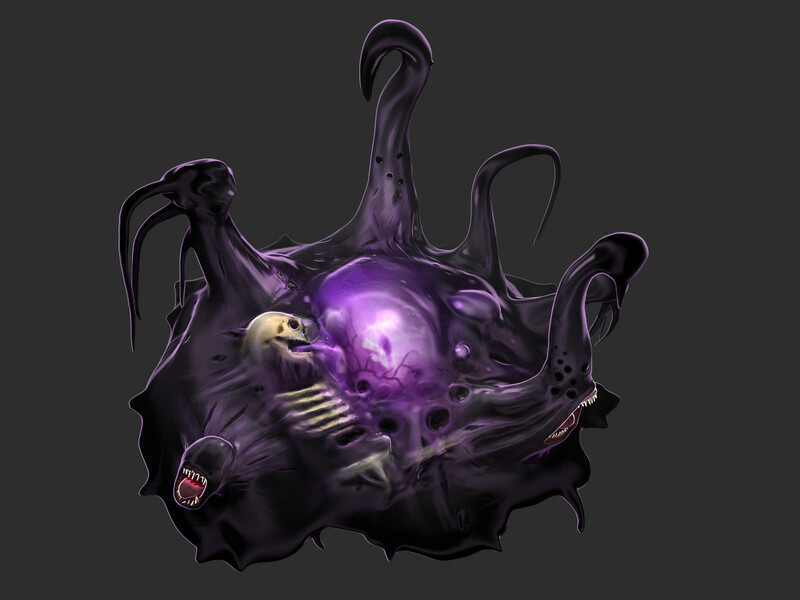 Ooze monster I modeled, sculpted, and textured for Nectar Game Studios' "Project Resurgence". 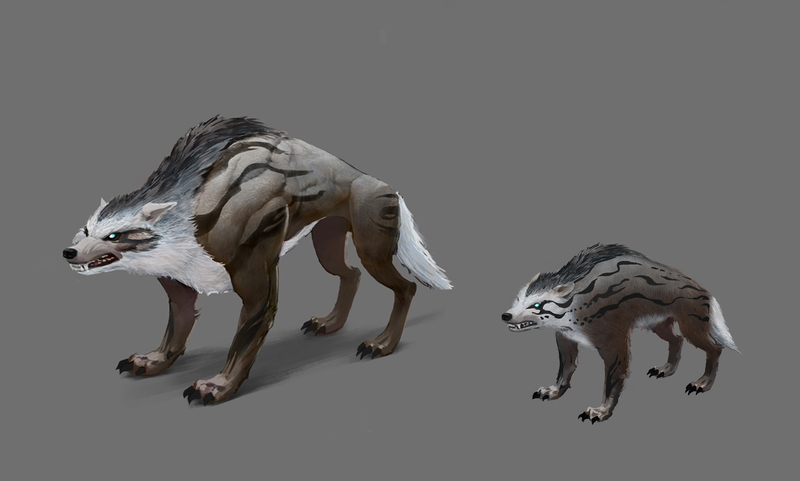 Wonderful Concept Art by Roman Iglicar. 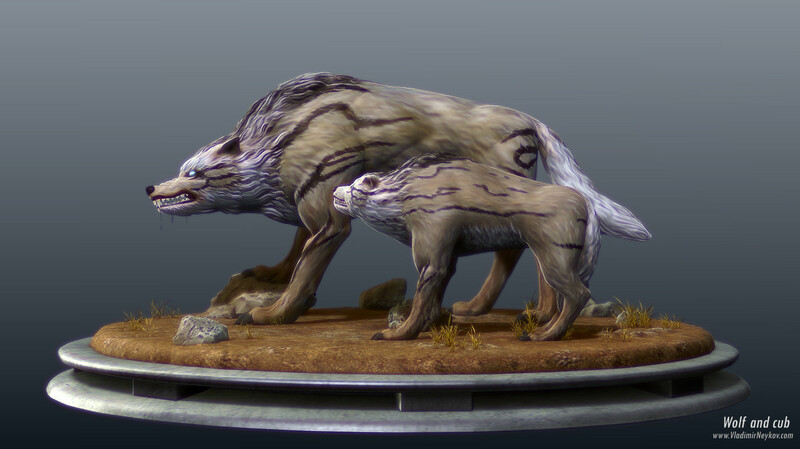 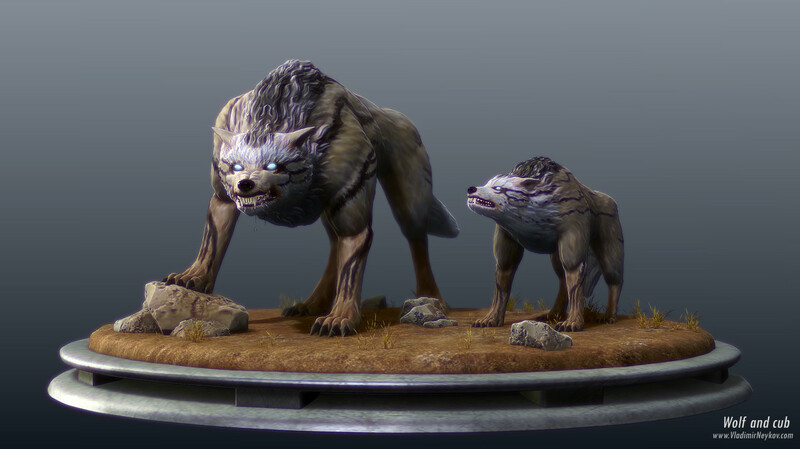 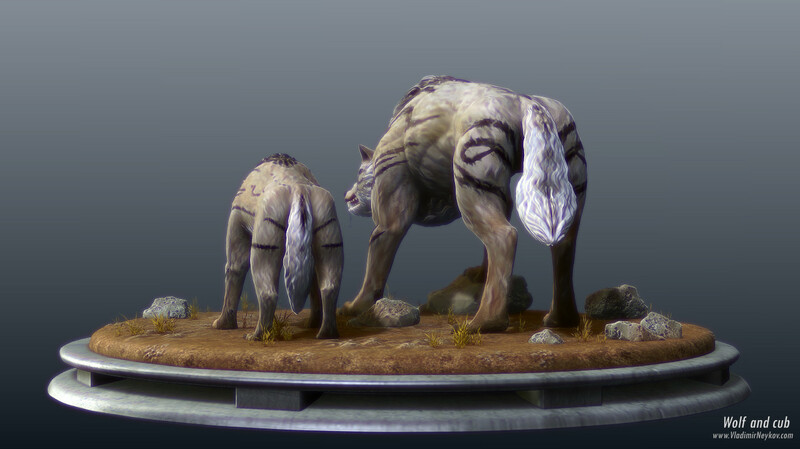 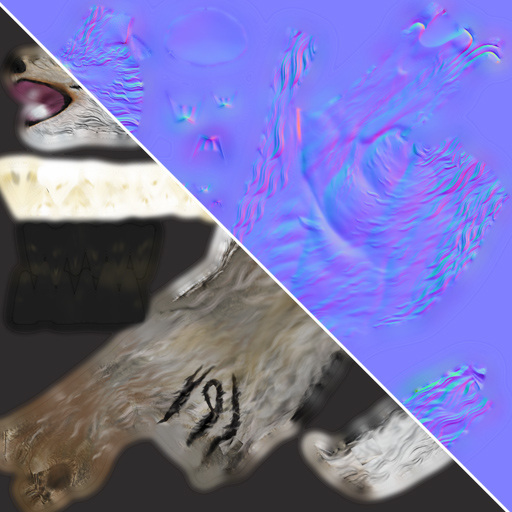 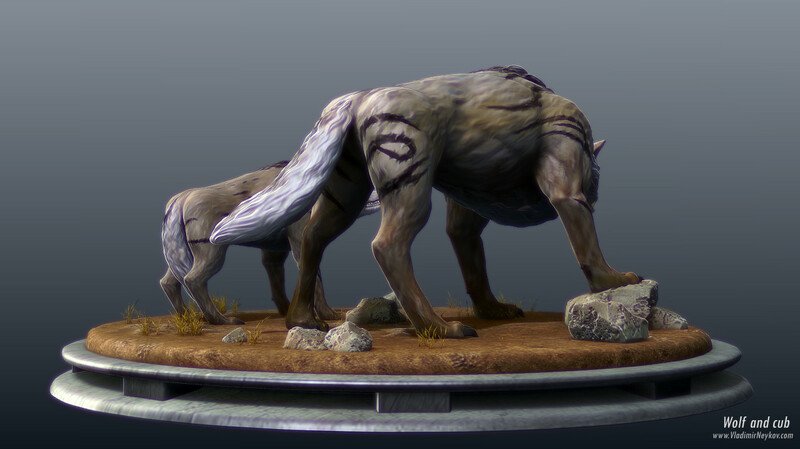 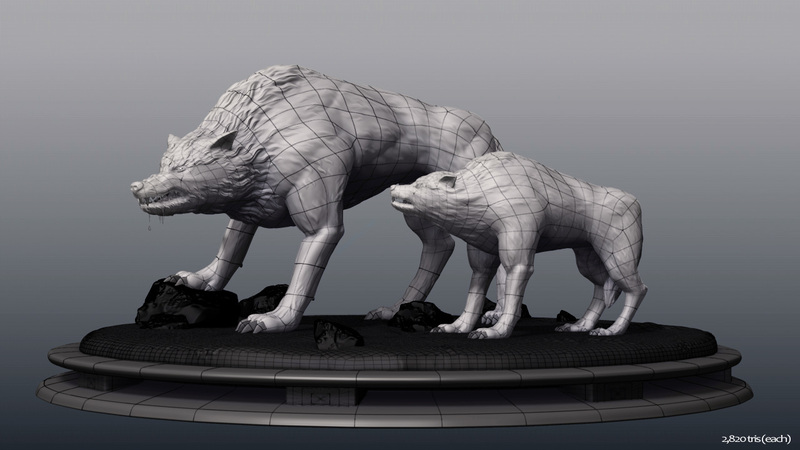 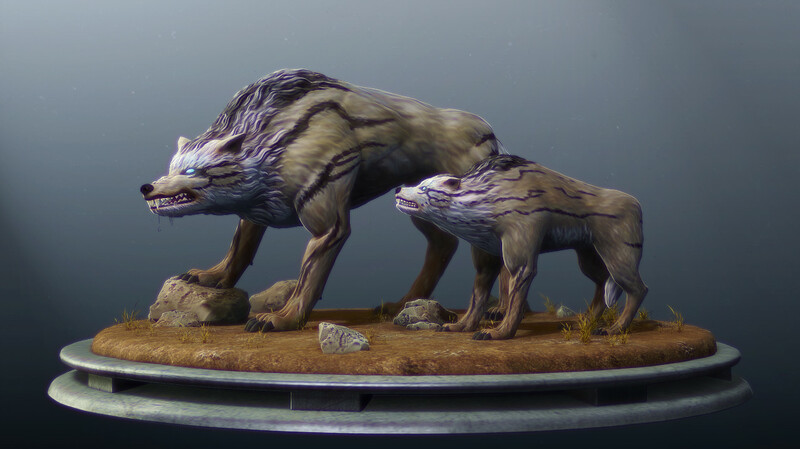 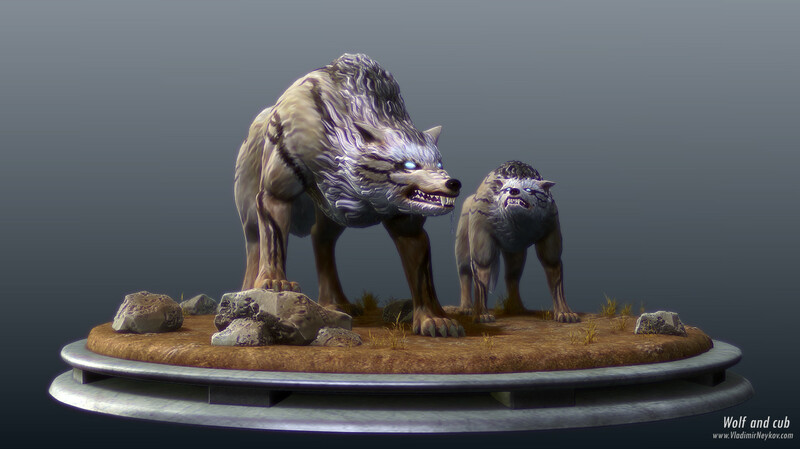 Wolf and cub creatures I modeled, sculpted, and textured for "Project Resurgence" by Nectar Game Studios. 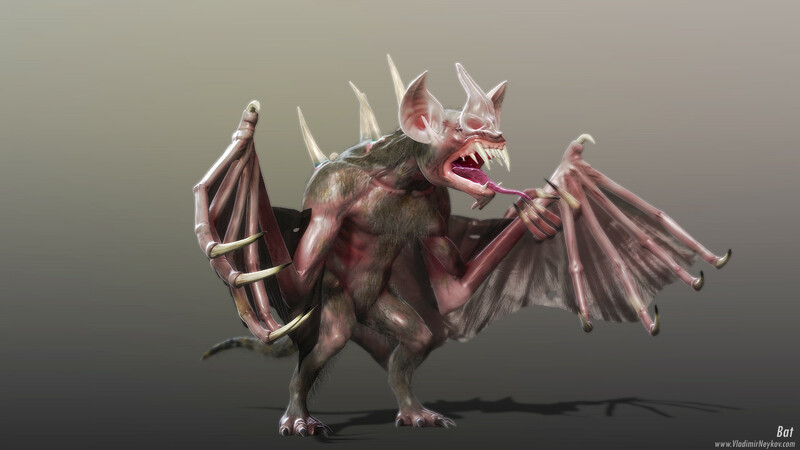 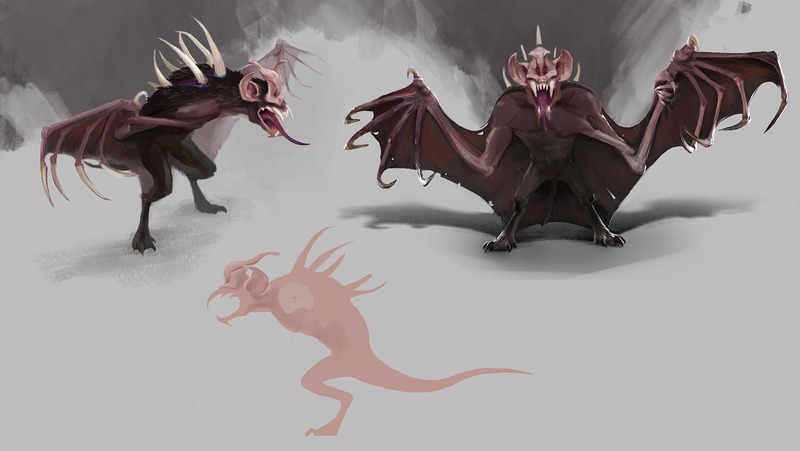 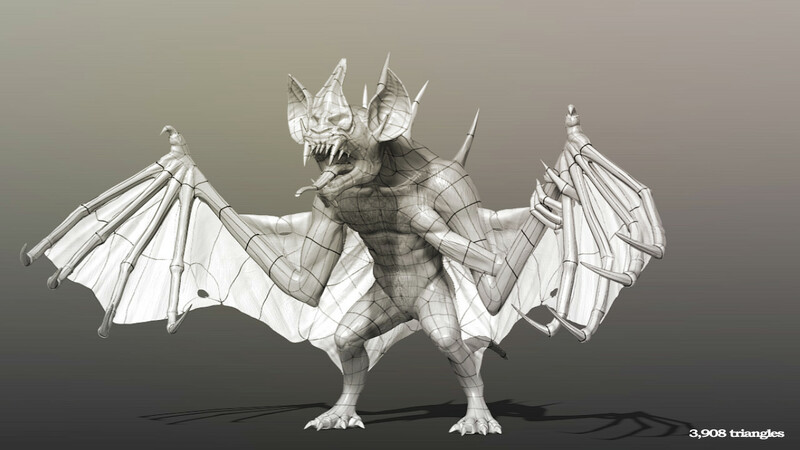 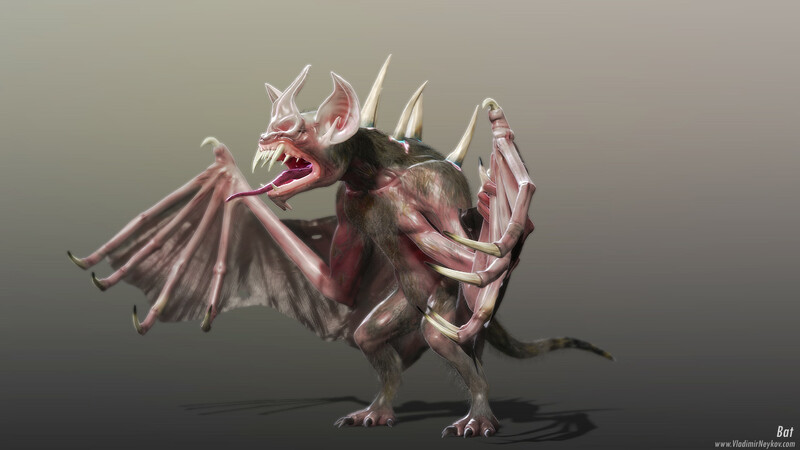 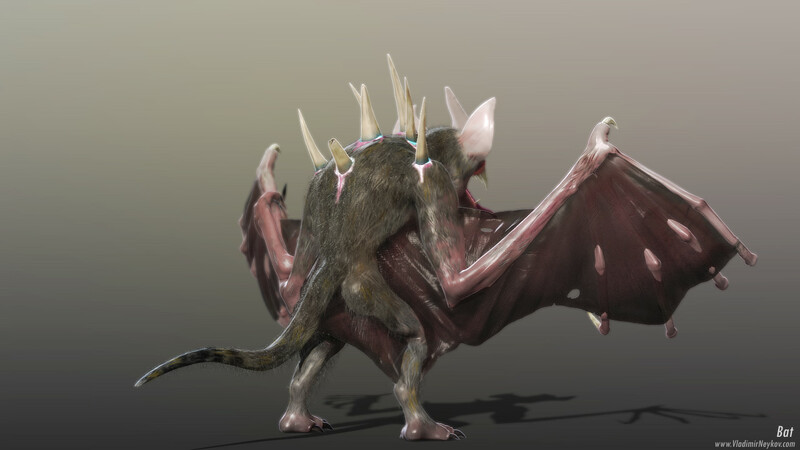 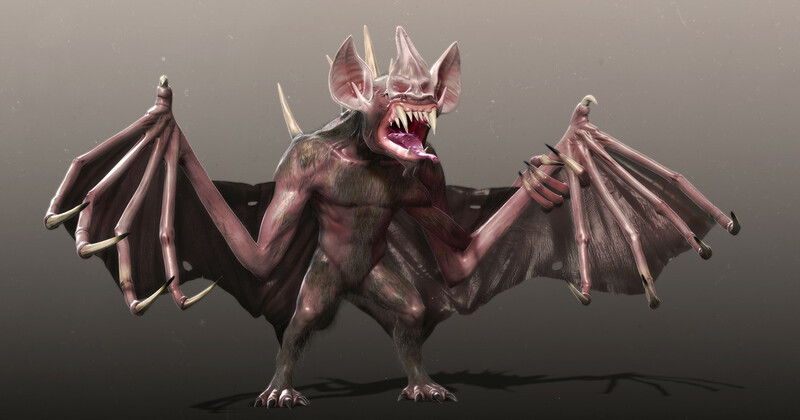 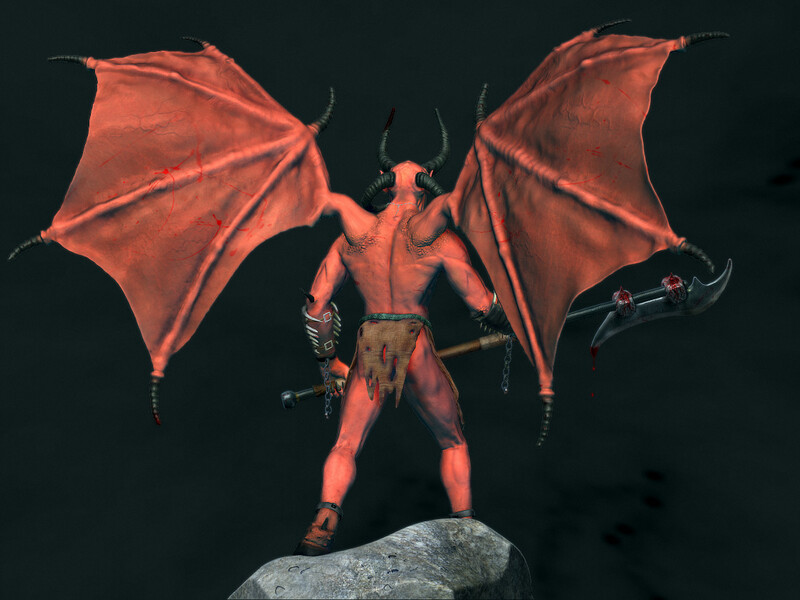 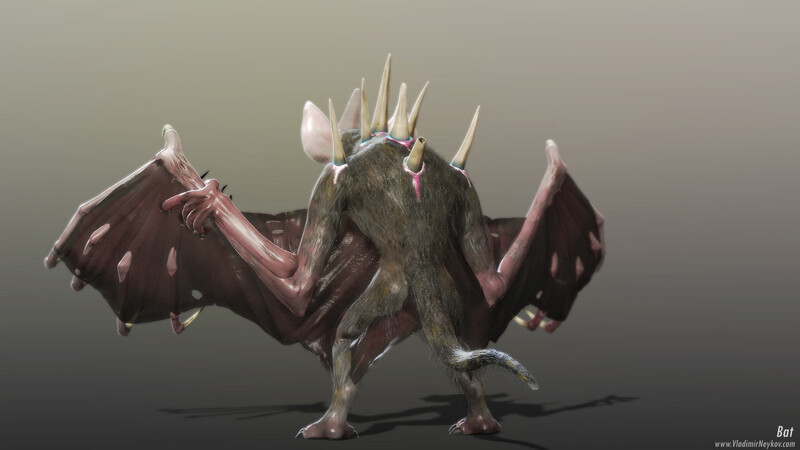 Bat monster I modeled, sculpted, and textured for Nectar Game Studios' "Project Resurgence". 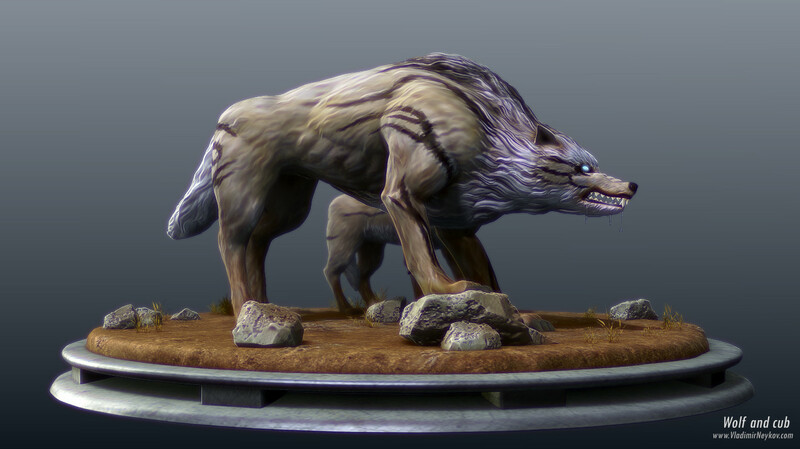 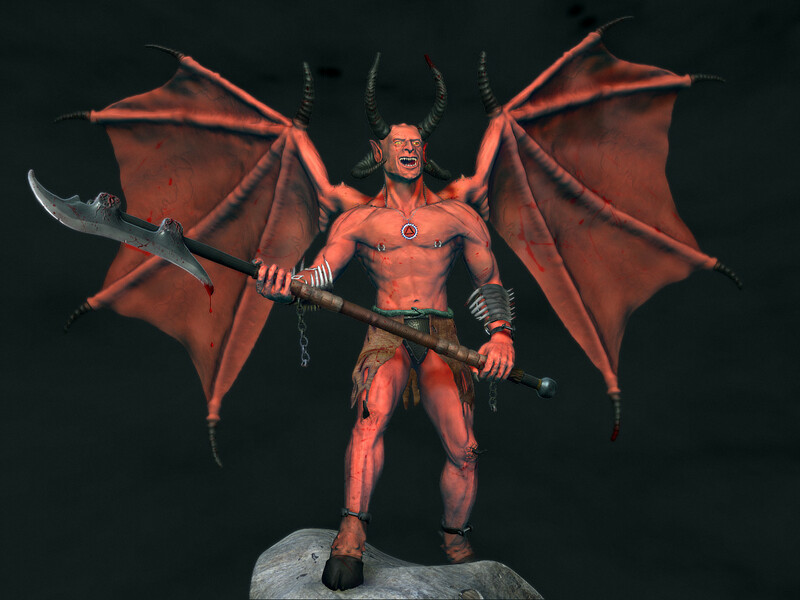 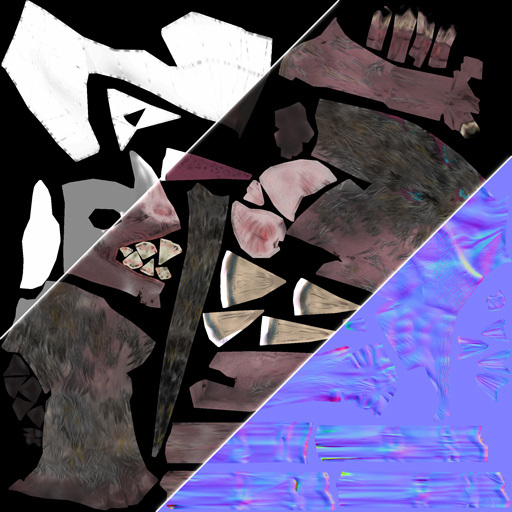 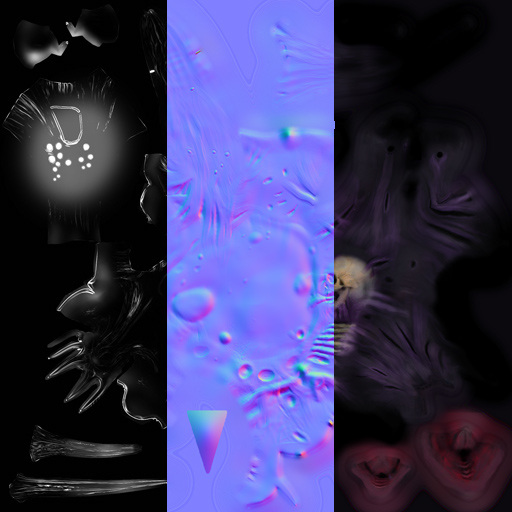 Personal project, modeled entirely in ZBrush using ZSpheres.